Darwin Day 2013 is coming! 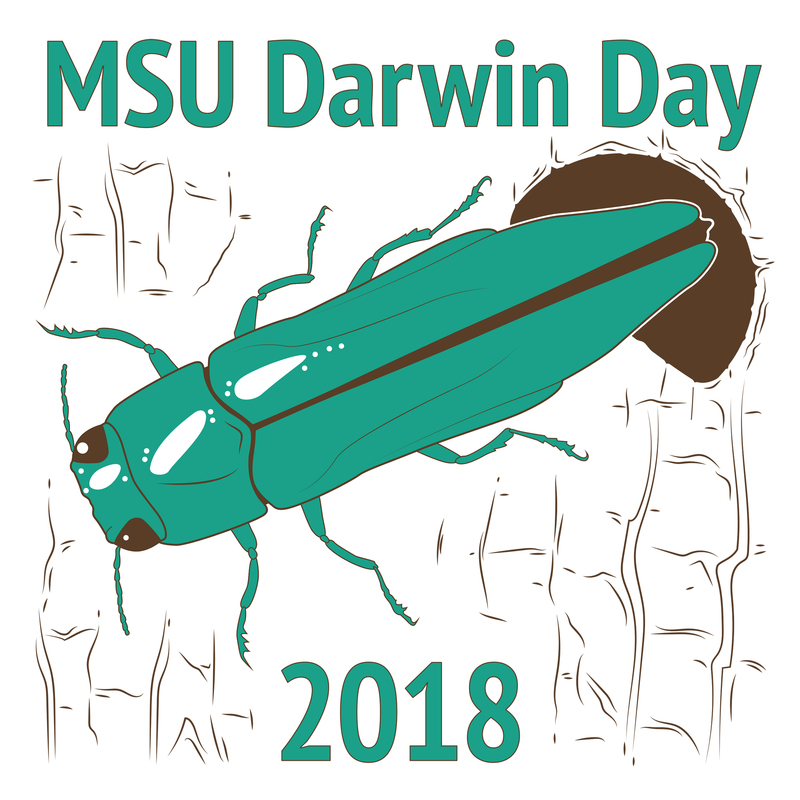 For its tenth year running, Darwin Day returns to Minot State University Feb. 9. Darwin Day is a global celebration of science and reason, focusing on how all living creatures evolve. From 8:30 a.m. to noon, there will be a variety of biology activities about evolution, geared toward high school level students. Home schooled students are welcome. All events will be held in Cyril Moore Science Center. Individuals may tour the greenhouse and research labs. On the greenhouse tours, they can learn about plant diversity. On the lab tours, they can learn about ongoing research at Minot State into the neurobiology of addiction, eye evolution, geology and more. Tours begin at 9am. Please join any tours on the second floor of the science center. Welcome to the MSU Department of Biology! Due to Minot historical flood, some lessons from Biology 592 "Plants and Other Organisms in the Classroom" course have been put online. For details, see "Biology 592" links under names of involved faculty.